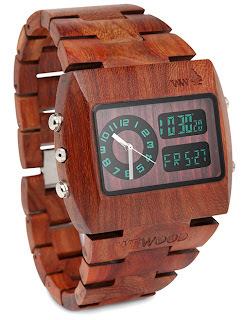 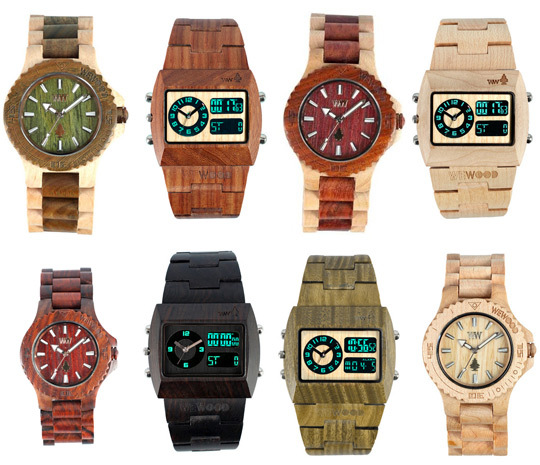 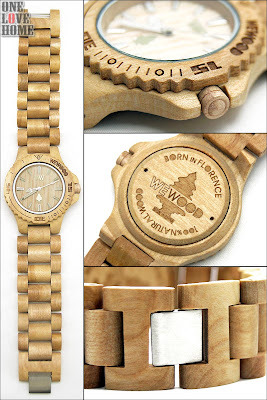 OK, here's another eco-find from WeWOOD. The designs might not be to everyone's taste but I absolutely LOVE the concept! 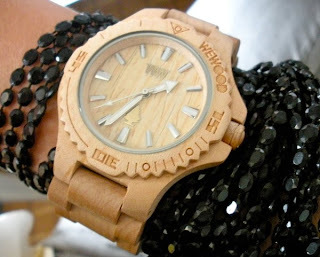 Exclusive time pieces are needed always. 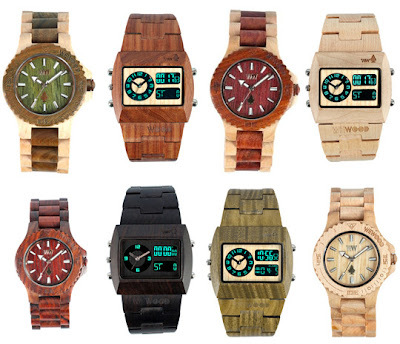 I like to use the original watches.